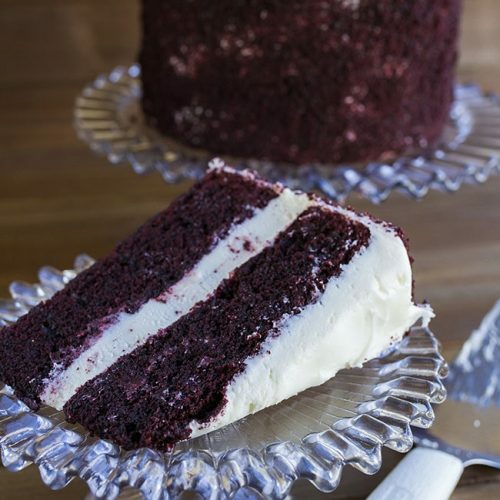 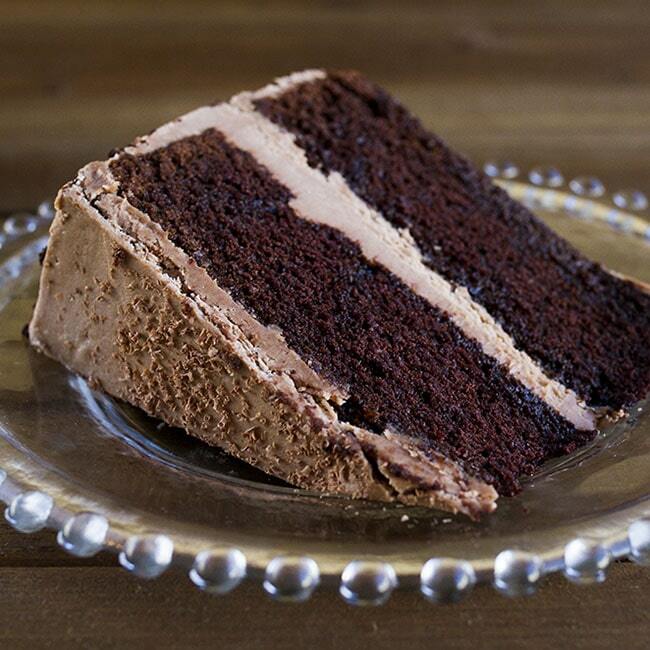 Our 8″ Chocolate Merlot Cake will comfortably serve 10-12 guests at your celebration party. 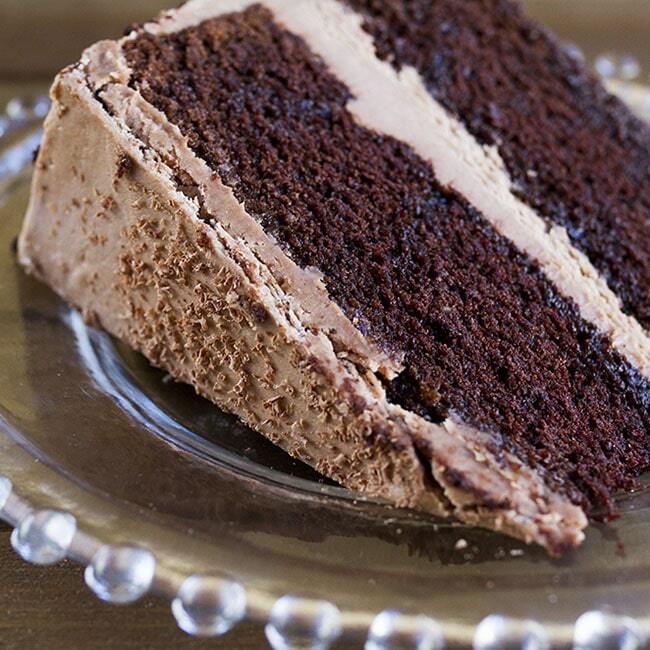 Our 8″ Chocolate Merlot Cake will comfortably serve 10-12 guests at your celebration party. 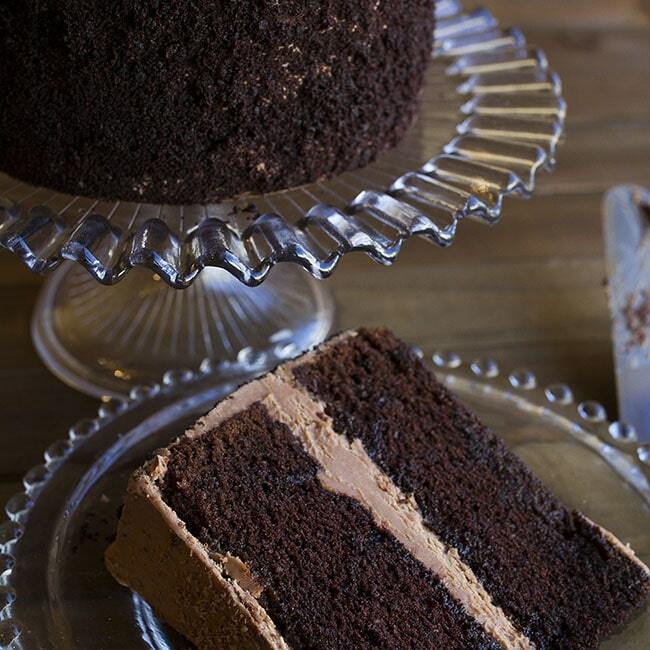 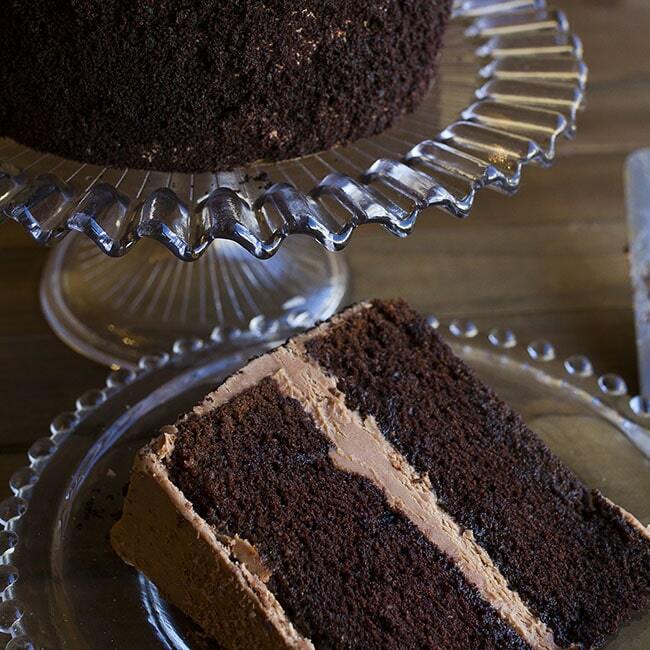 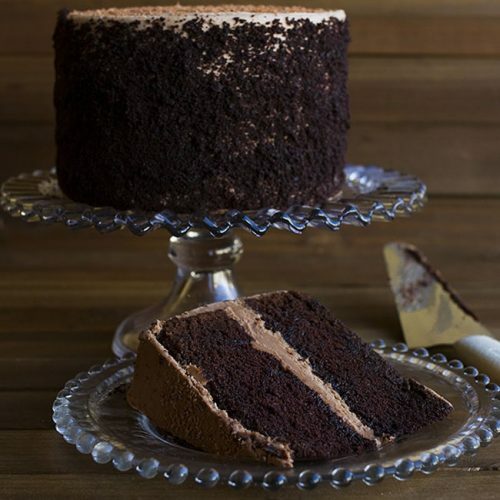 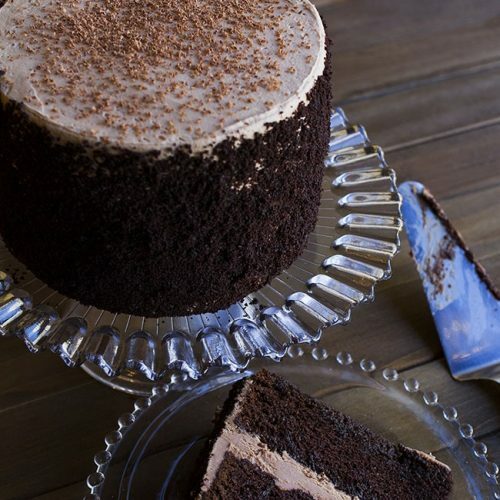 Our Chocolate Merlot Cake consists of our rich, moist, chocolate cake macerated with a Merlot infusion layered and topped with our chocolate-ganache-based butter-cream frosting with the sides finished in a chocolate cake crumbs. 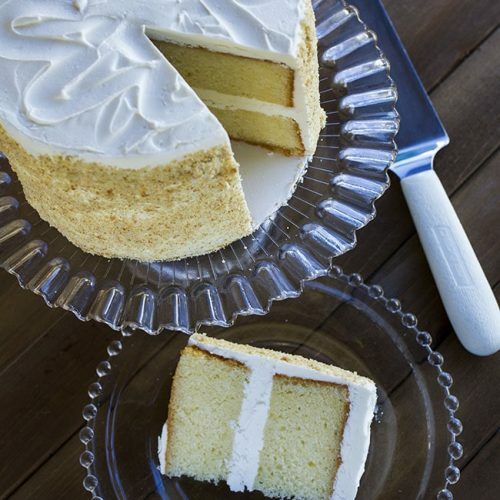 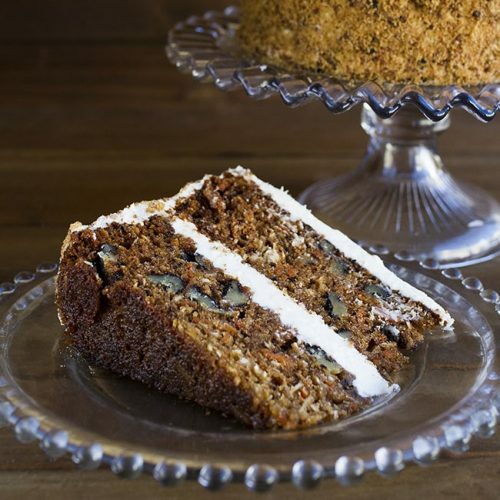 This luscious cake is 100% handmade in our bakery using the finest ingredients…you can’t get this cake from a box or box store.